Ideal for medium to darker beige skin tones and it incorporates a subtle amber hue. 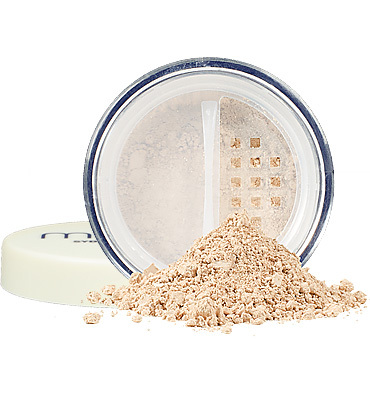 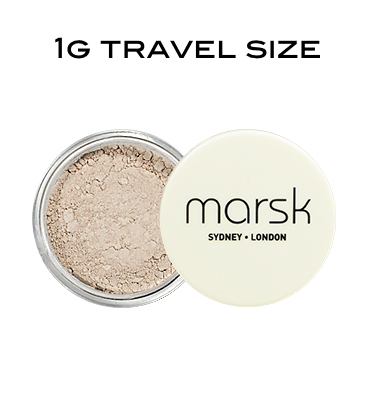 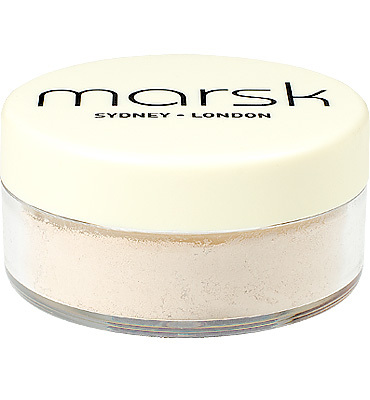 MARSK Mineral Powder Flawless Foundations (8.0g) consist of pure, natural minerals with built in SPF protection. They can act as both a concealer and foundation resulting in a flawless finish and our lightweight ingredients won’t irritate your skin or clog your pores. They’re perfect for your everyday look or a night on the town! 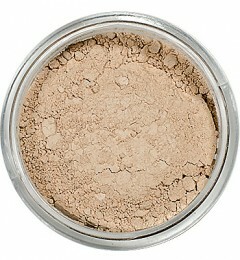 And of course they are 100% natural, mineral based loose powder that are strictly cruelty free (not tested on animals)!